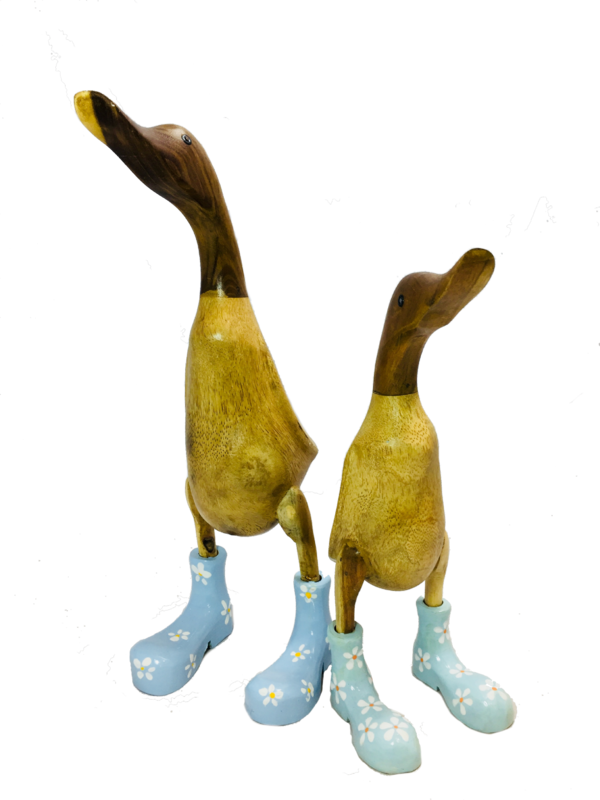 The only thing that will drive you 'quackers' about these ducks is choosing which ones to get! Available in three sizes and three colours. These fair trade fashionistas are dressed to impress in their boots and hats.